Gugels There are 11 products. 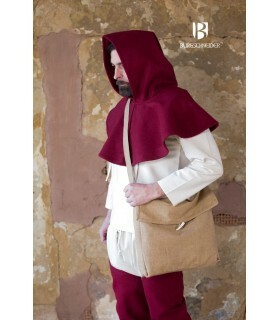 Gugel medieval model Capellus made of cotton, made by hand with materials of first quality. 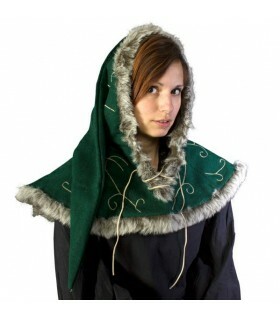 green cotton medieval leather drawstring hood. Made of cotton and polyester. Total height: 53 cm. Hood Height: 35 cms. Fund: 32 cms. 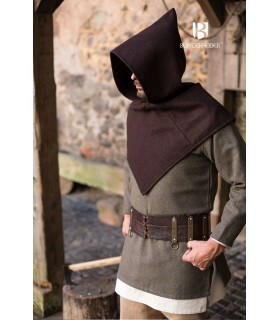 Original medieval hood with built long shawl that reaches below the knee. 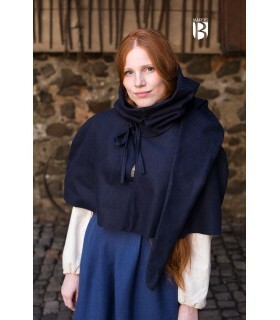 Ideal to complement a medieval costume during the cold winter. Made of cotton. 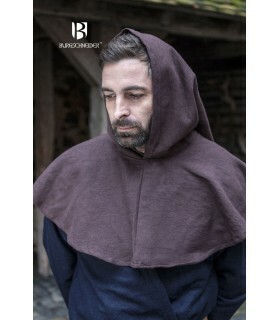 Medieval hood with shoulder covers. All in one piece. Total height: 59 cms. 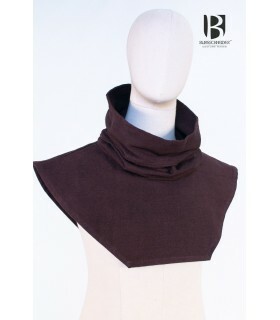 Height hood: 35 cms. Background: 32 cms. 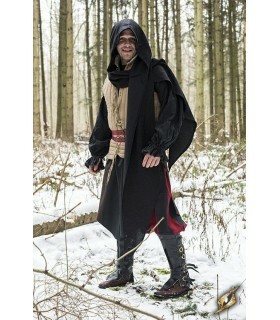 medieval hood cotton leather laces. Made of cotton and polyester. Total height: 53 cm. Hood Height: 35 cms. Fund: 32 cms. 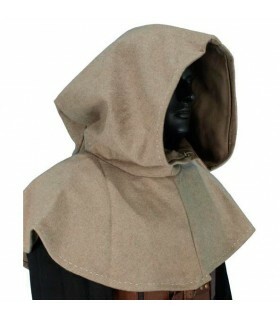 Beige medieval hood with cover-shoulders. Made of cotton and wool. (For winter). All in one piece. Total height: 59 cm. Hood Height: 35 cms. Fund: 32 cms. 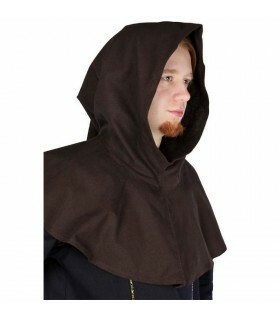 Gugel medieval model Alex manufactured 100% in cotton. 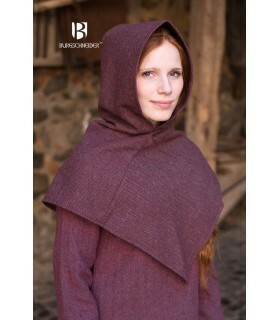 It can be used as scarf, face protection or hood. Available in 3 sizes.